E-book: TXT file. SD,MMC, MS, xD and CF card slots. 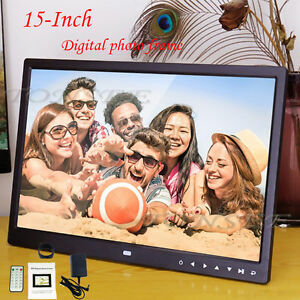 Displays JPG JPEG photo files, plays RM、RMVB、MKV、MOV、M4V、MPG、FLV、PMP、AVI、VOB、DAT、MP4、3GP video files. Video format: RM, RMVB, MKV, MOV, M4V, MPG, FLV, PMP, AVI, VOB, DAT, MP4, 3GP.